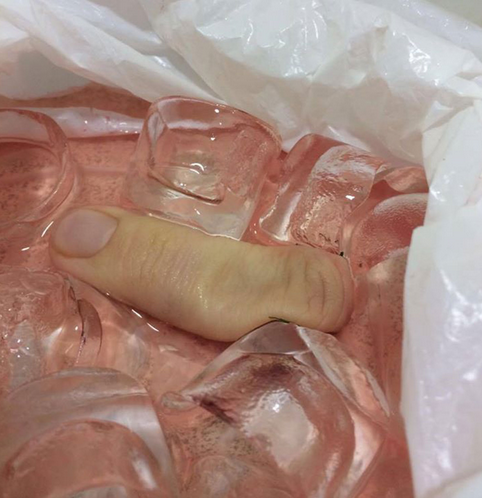 If you thought you had a bad day today spare a thought for this guy who saw his finger ripped clean from the bone last week. Samuel James Bowles was playing five-a-side football when the ball inevitably went over a fence and he volunteered to scale the mesh and retrieve it. Unfortunately Samuel’s wedding ring finger became trapped beneath the wire before ripping off. Fortunately one of his mates involved in the game was a trained doctor and knew to get the separated flesh on ice to give Samuel a fighting chance at retaining it. But it was in vain, there was nothing staff at University Hospital Coventry could do. As reported by The Sun, the remainder of Samuel’s finger was so shredded doctors were not able to stitch it back on. 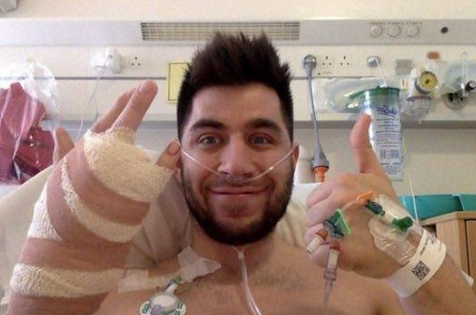 Surgeons removed the finger down to the knuckle, leaving Sam with a stump where his finger once was. One of Samuel’s mates was quick to set up a somewhat sarcastic GoFundMe page dedicated to helping the unfortunate footballer and all those who witnessed the grisly event. His wedding ring of all things trapped his wise and noble finger in the mesh. What I then saw can only be described as a death struggle. Man Vs. mesh. 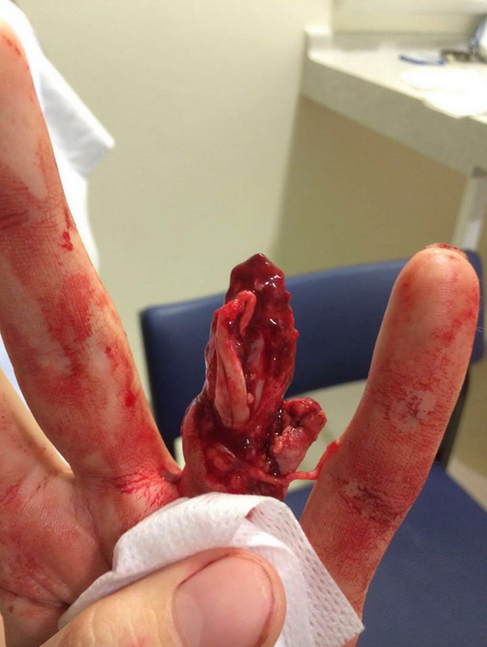 Finger Vs. fence. We thought he’d triumphed. He dropped to the ground next to me – we exchanged a warm smile. Seconds passed as we look triumphantly at each other. But then, like a tear from God’s all seeing eyes, something much smaller and more delicate struck the floor. The moment our live’s became irreparably damaged, and Sams left-hand, his dart throwing hand, was bereft of one its life partners. 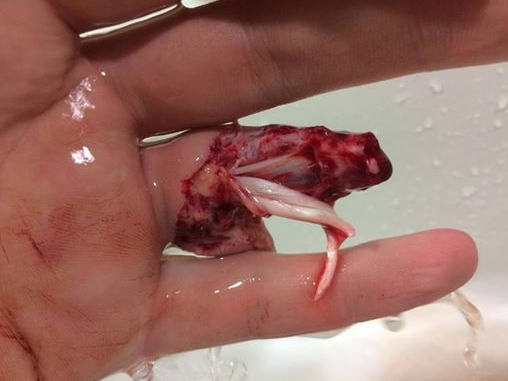 His finger had ripped off. Muscle, sinew, skin and bone had been rent asunder and with it, the fabric of our lives. The horror and trauma that we all endured that night can never be undone. Not an injury most would be worried about when playing football, but there is one potential silver lining – Sam will probably get away with never retrieving a lost ball, or going in goal again.